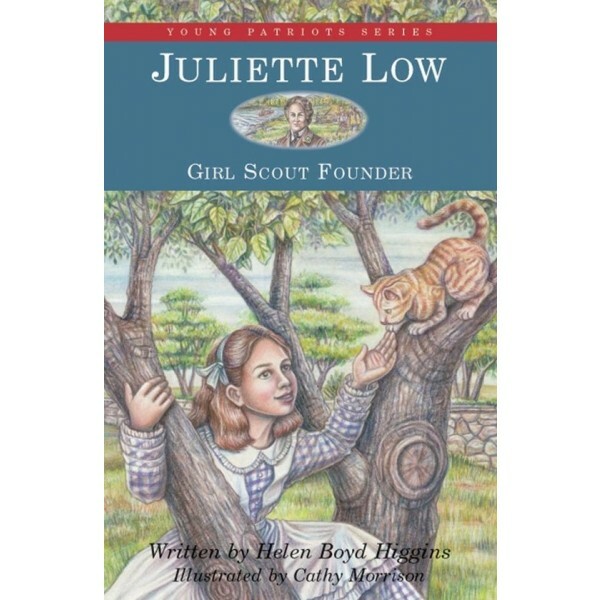 Over two million Girl Scouts worldwide owe their membership to its founder, Juliette Gordon Low — a woman who, as a girl growing up in the post-Civil War South, refused to accept that girls couldn't do everything boys could. 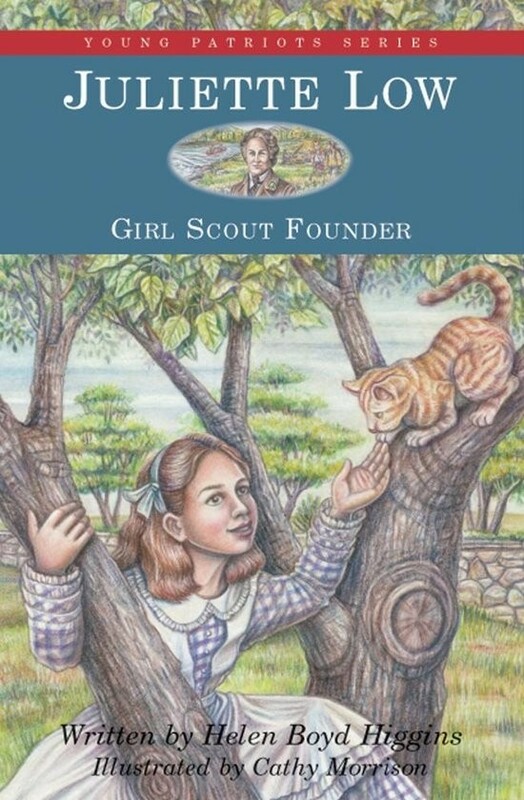 Whether angrily defending her friend against taunts of schoolmates or rescuing a kitten from the highest branches of a tree, Low possessed the spirit and strength of character that would lead her in adulthood to act as a world-famous advocate for girls. Children will experience Low's joy at the gift of her very own horse, feel her excitement at attending her first dance, and share her frustration with being thrust in to the role of a well-behaved 19th-century young lady who would rather have been riding, creating sculptures, or climbing.